New Delhi : The World Immunization Week, is being observed worldwide from 24-30 April, 2018. 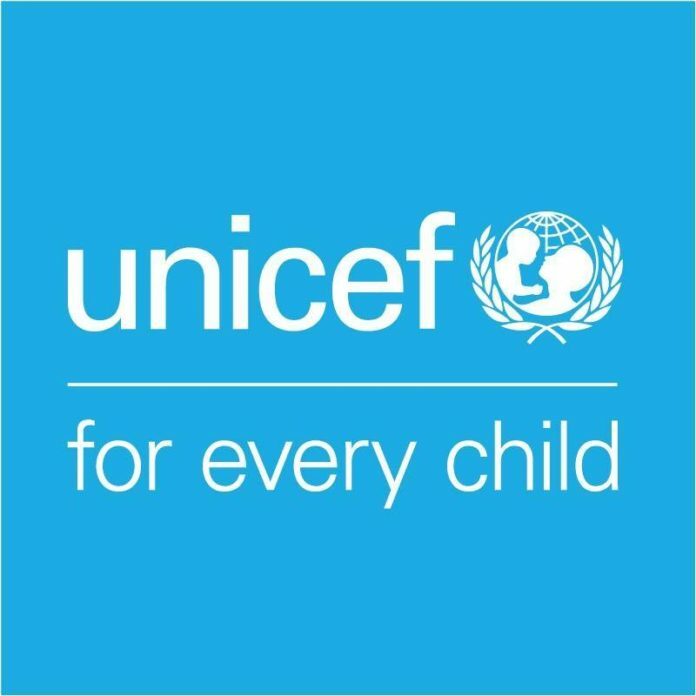 During this week, UNICEF launched an online version of the ‘Critical Appraisal Skills’ (CAS) course for health journalists. This course is conceptualized in collaboration with Thomson Reuters Foundation, Indian Institute of Mass Communication and Oxford University. The course is available for entry and mid-level health reporters. It aims to enhance the capacities of media representatives to generate factual and non-sensational reports. 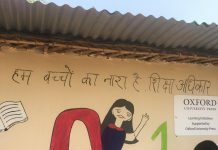 Evidence shows that a well-researched news story, underpinned with an evidence-based approach can help mitigate any adverse perception about large scale public health initiatives such as the Routine Immunization programmes. It also helps dispel myths and fears and ensures pro-active public participation. This becomes catalytic for the success of large scale health initiatives. India has one of the largest immunization programmes in the world, in terms of the number of beneficiaries, geographical coverage and quantities of vaccine used, with nearly 26 million newborns targeted for immunization annually. Over nine million immunization sessions are held across the country to achieve this. However, only 62 per cent of the children in India receive full immunization during the first year of their life. Speaking on this occasion, Dr Yasmin Ali Haque, UNICEF Representative in India said, “Media is one of our key partners. This course will be an opportunity for health journalists across the country to add a critical dimension of evidence in their reporting and support in disseminating credible messages on the value of vaccines and how immunization saves the lives of millions of girls and boys.” “I am delighted to share that theleadership of the Government of India, along with the collaboration and efforts of the multiple partners including the media, has generateda strong response to the call for vaccination, resulting in an increase of vaccination coverage by 9 percentage points over six years. This is a cause for celebration as itcontributessignificantly towards Child Survival as well as Sustainable Development Goals.” Dr Yasmin added.